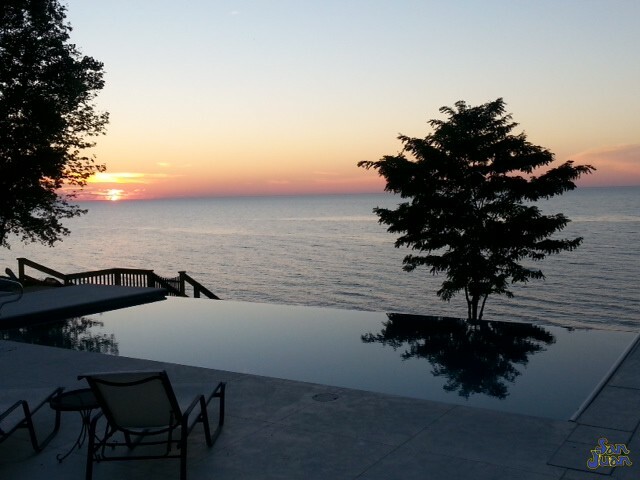 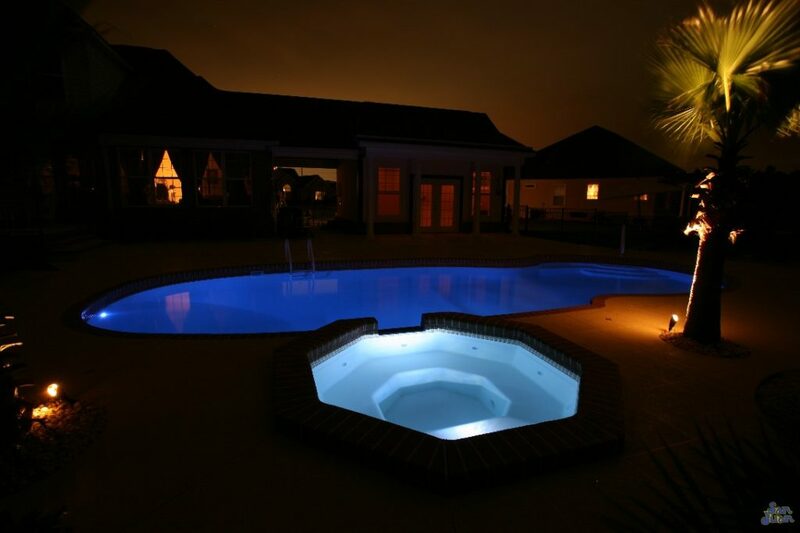 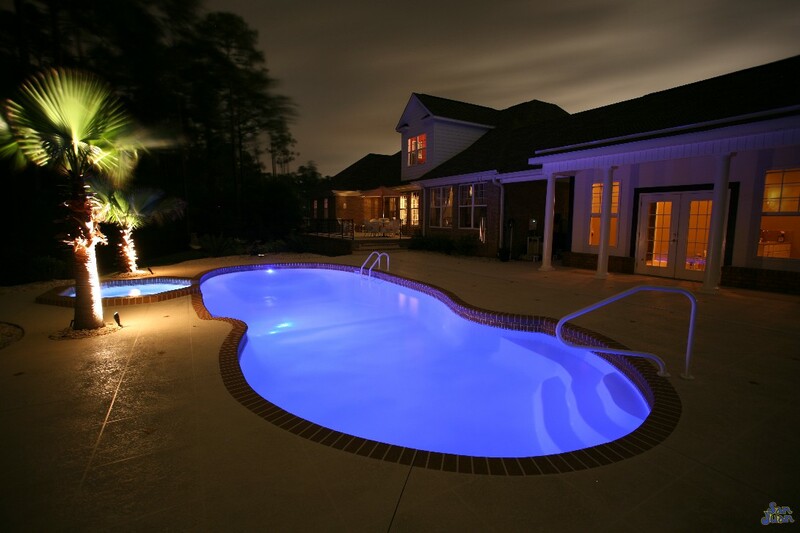 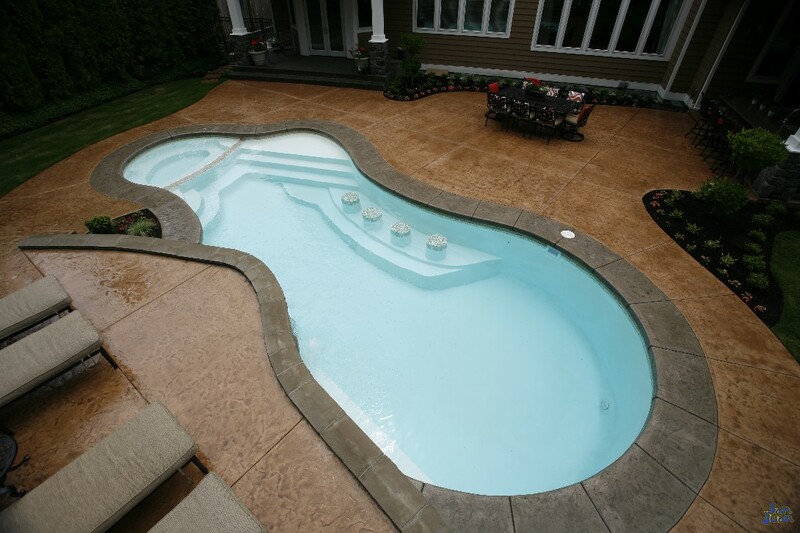 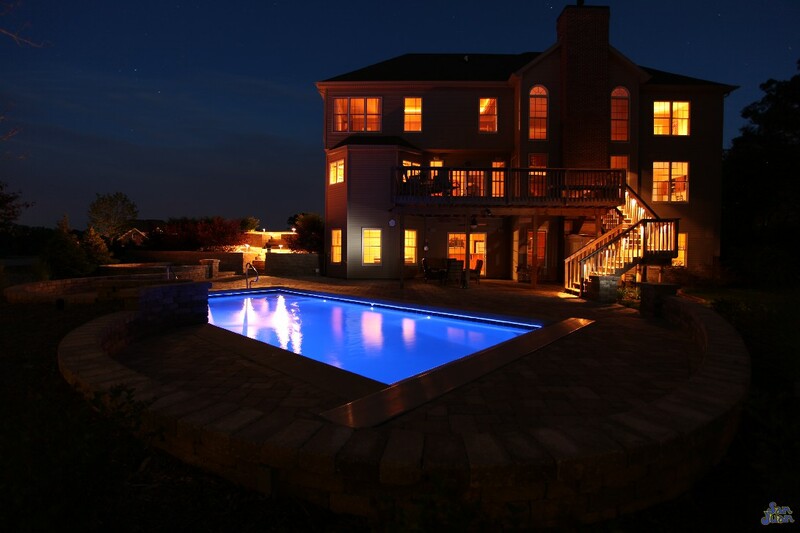 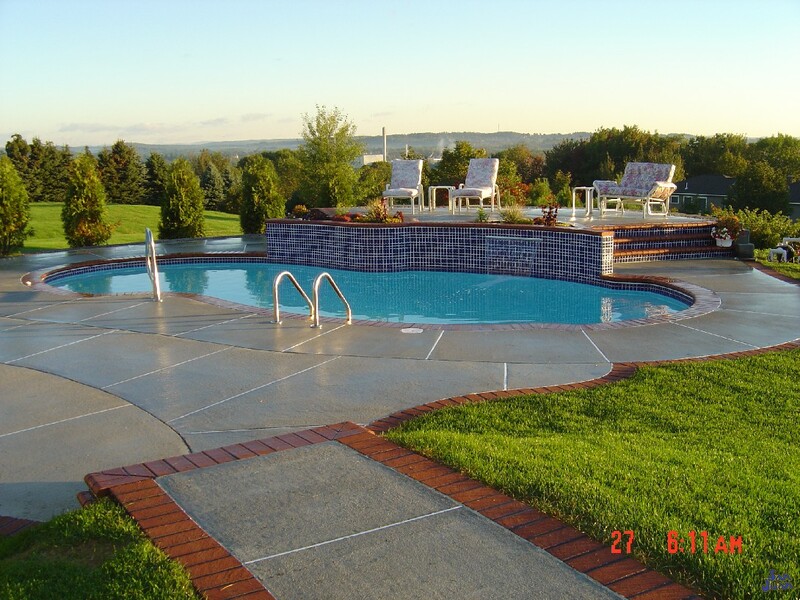 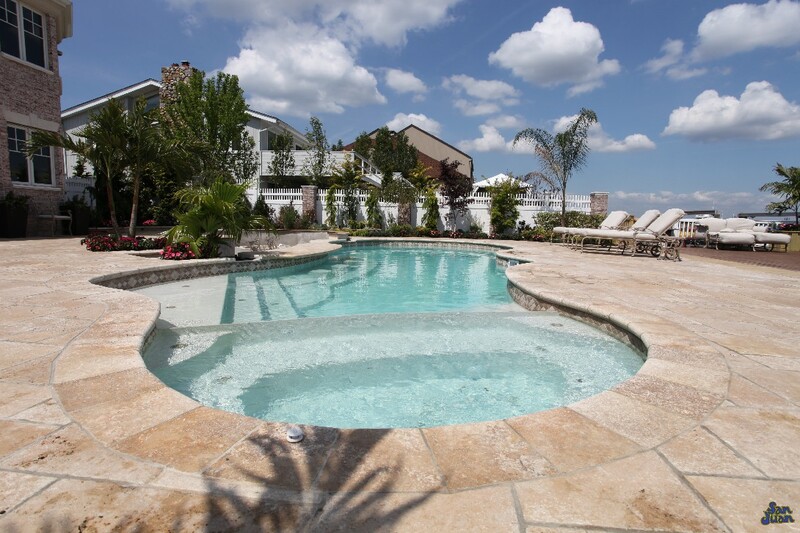 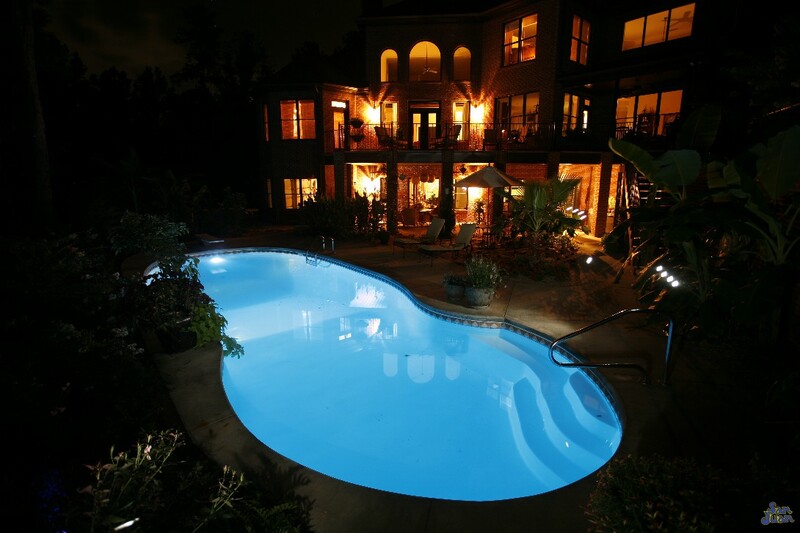 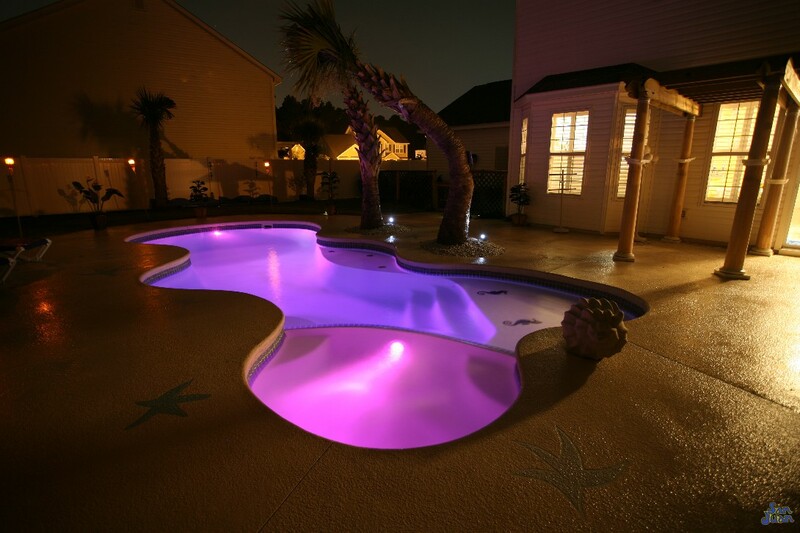 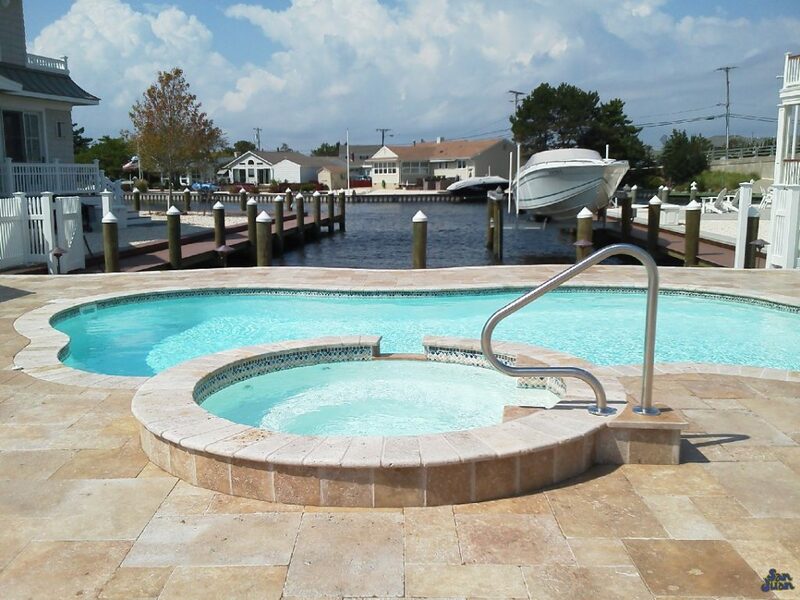 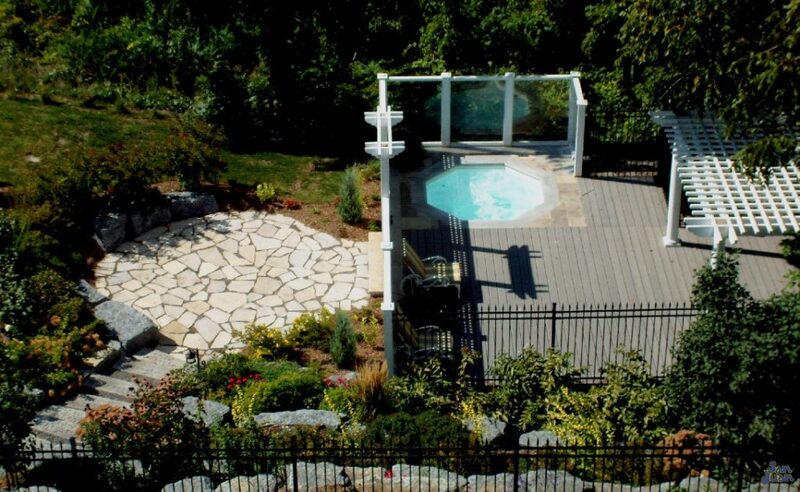 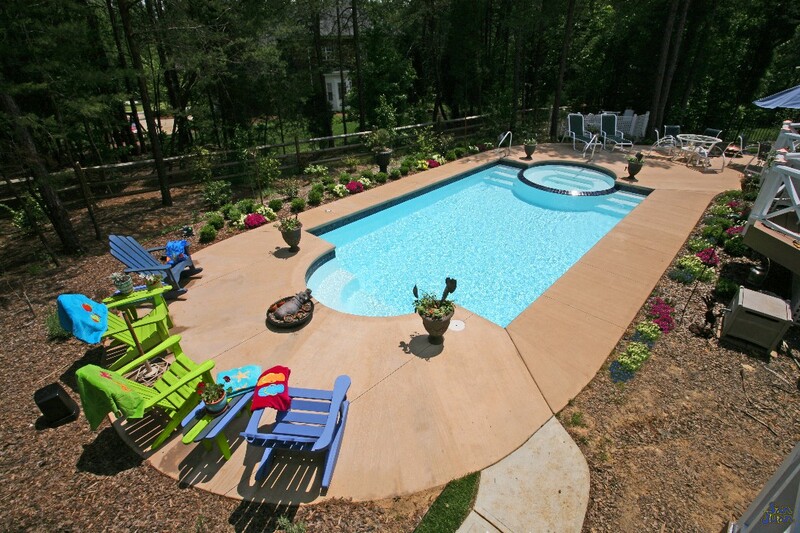 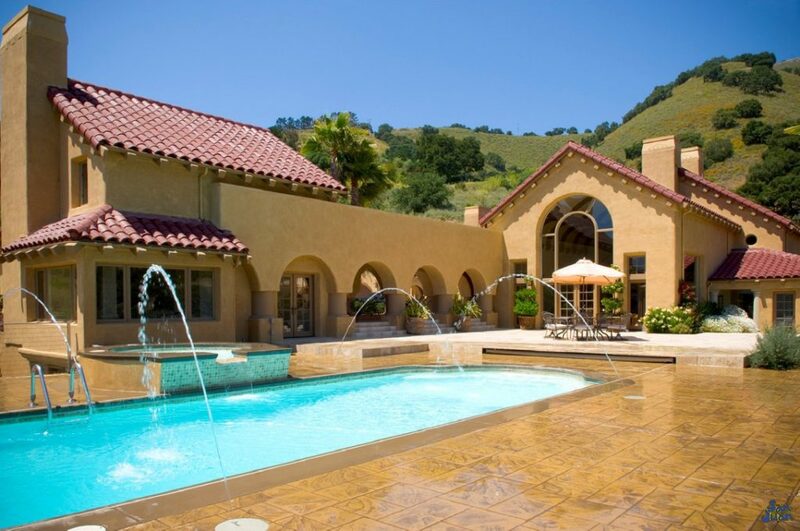 When it comes to installation times, fiberglass pools blow gunite pools out of the water! 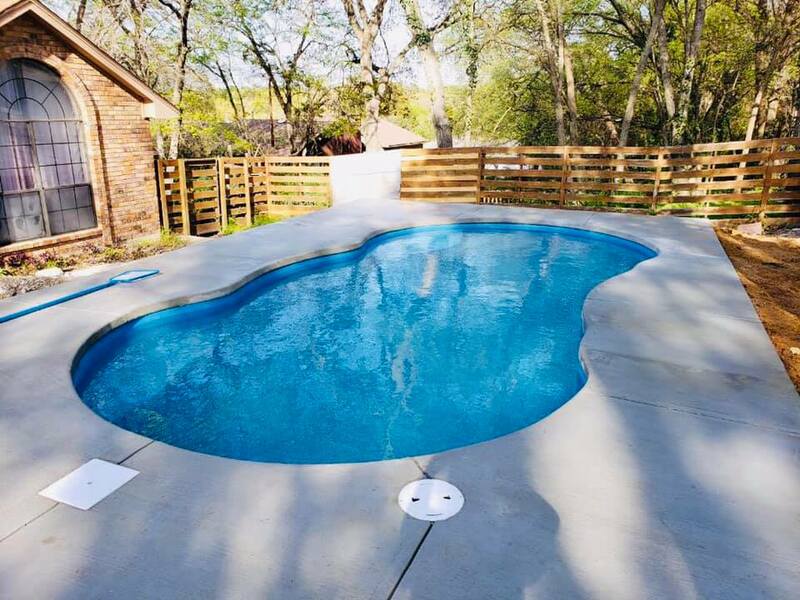 How do we do it so fast? 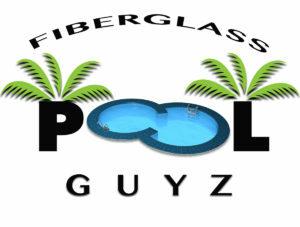 It all comes down to the logistics of the fiberglass operation. 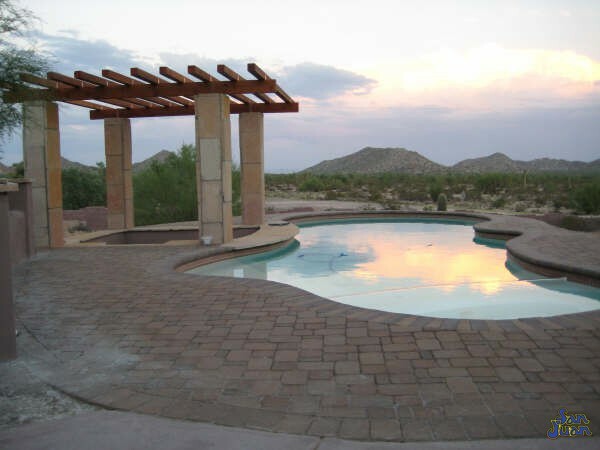 Rather than building a pool from scratch which can take 4-24 weeks, our pools are pre-made or custom made (for special colors or coatings). 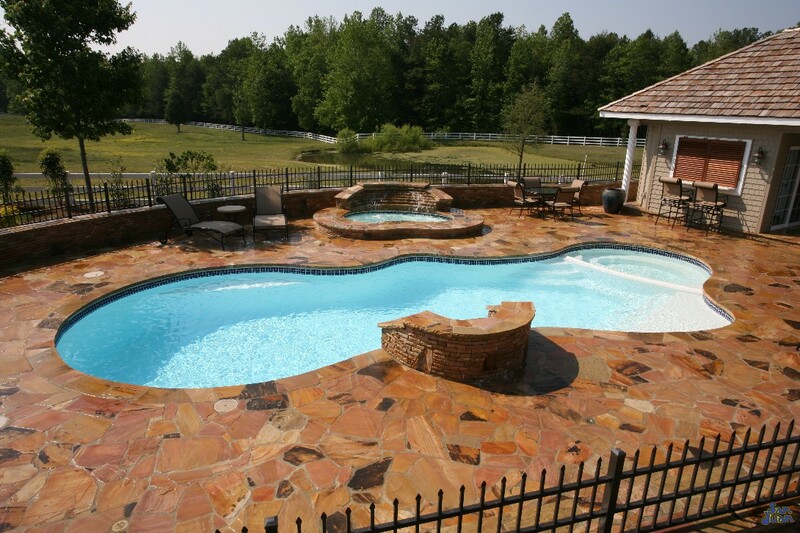 These shells are housed in a facility ready to ship and awaiting orders from a fiberglass dealer. 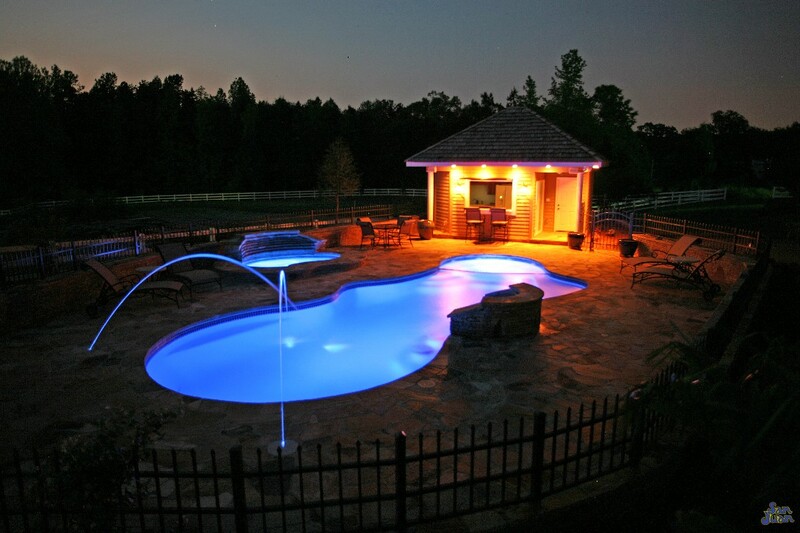 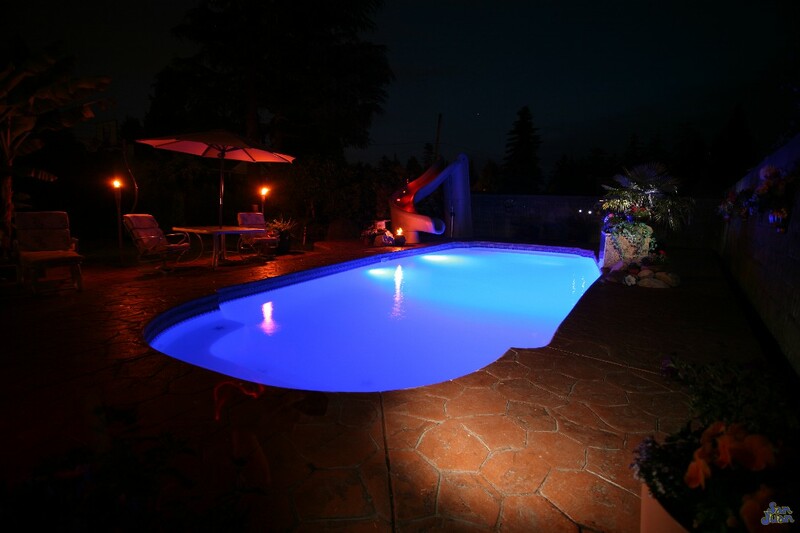 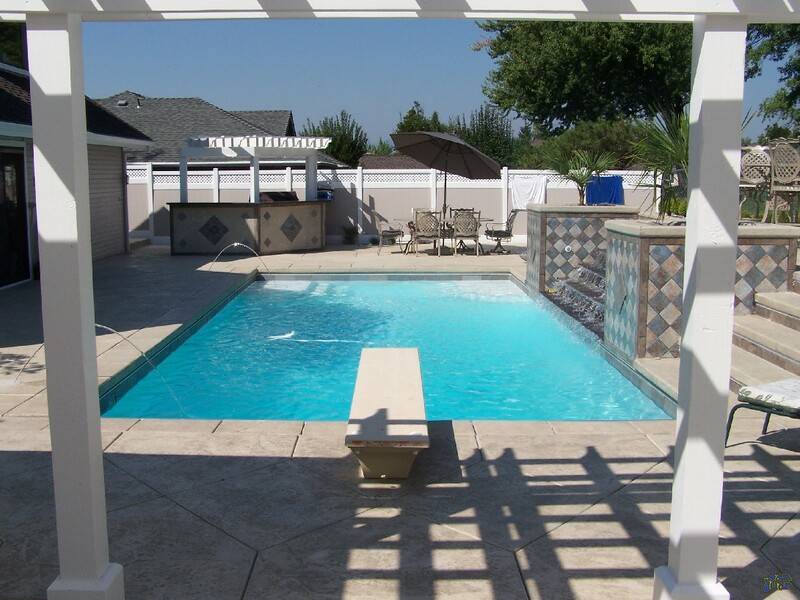 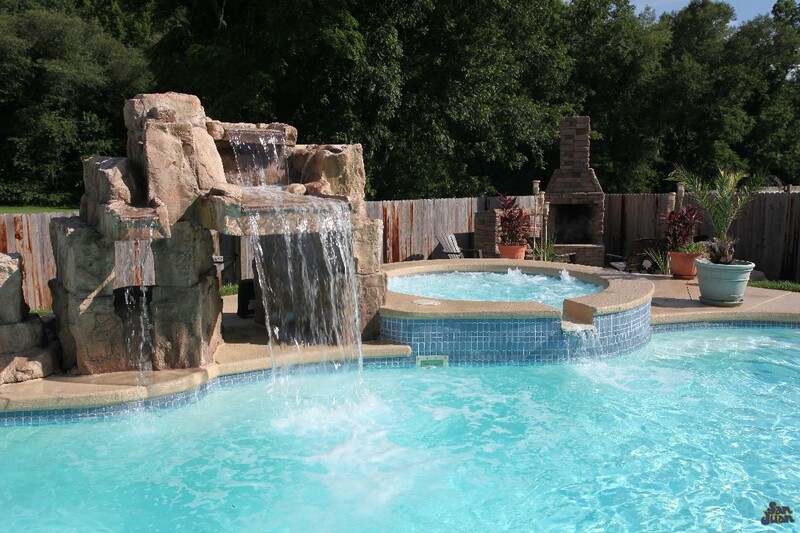 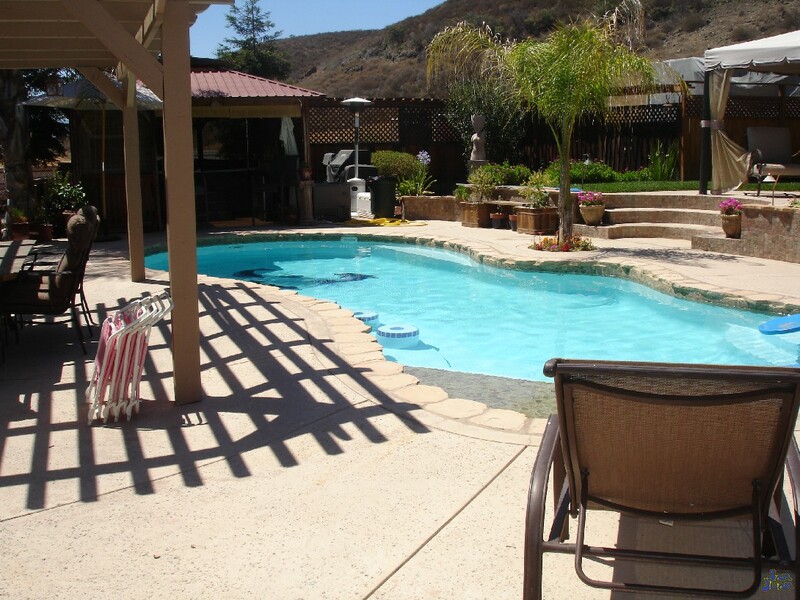 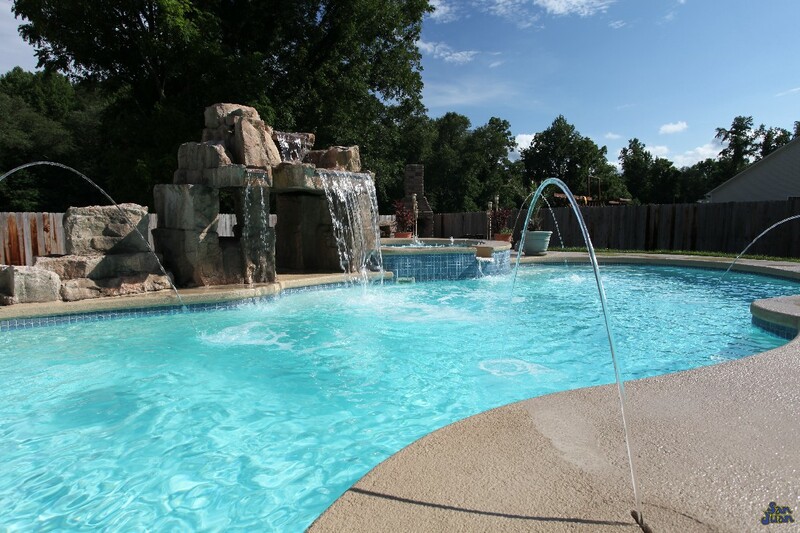 Because our pools are ready to ship, we are able to save you money on the construction cost of building your pool. 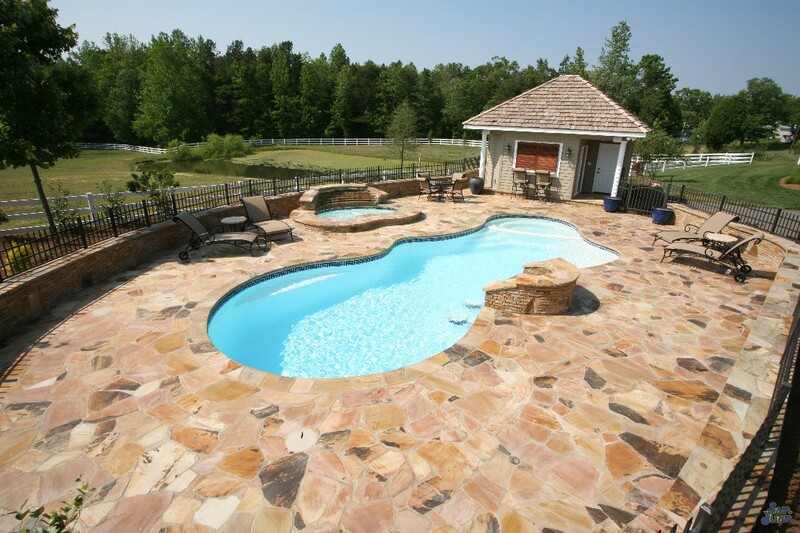 Don't Wait to Get Yours on Order! 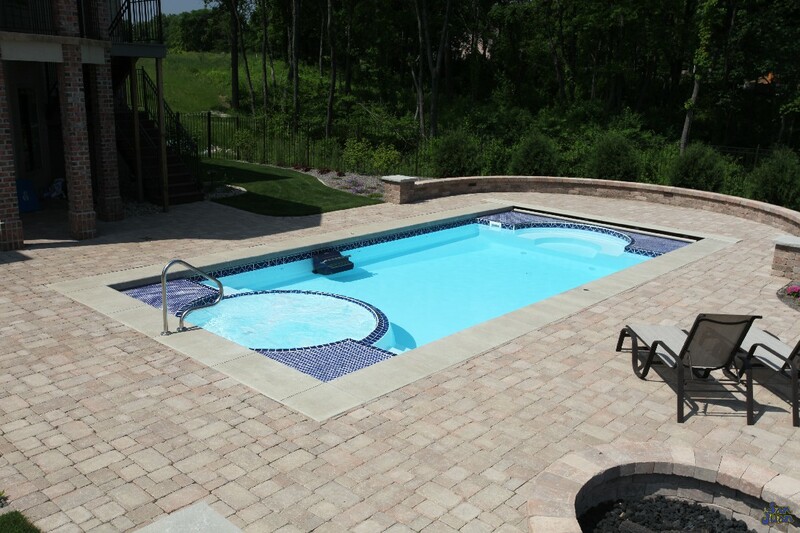 Once the order is placed, it takes approximately 3-5 days for the pool to be delivered to the job site from the factory. 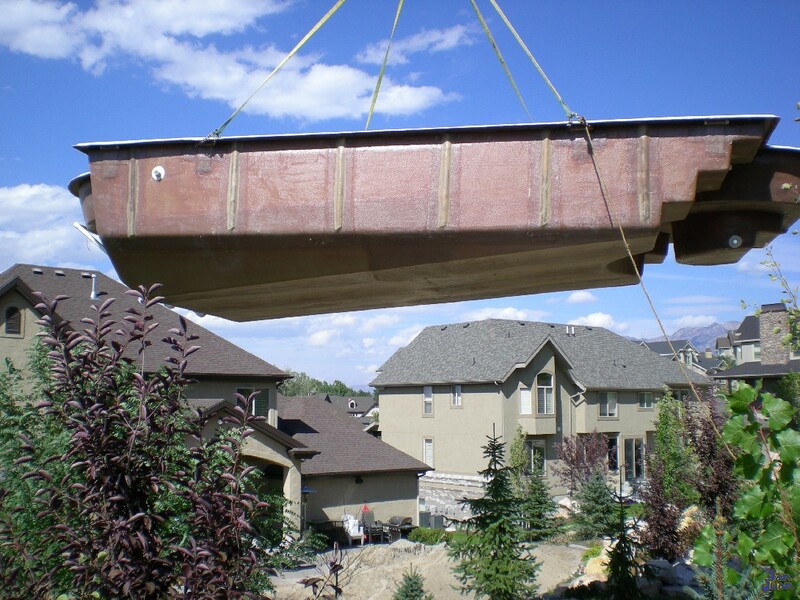 When it arrives at the job site, we have crews ready on standby. 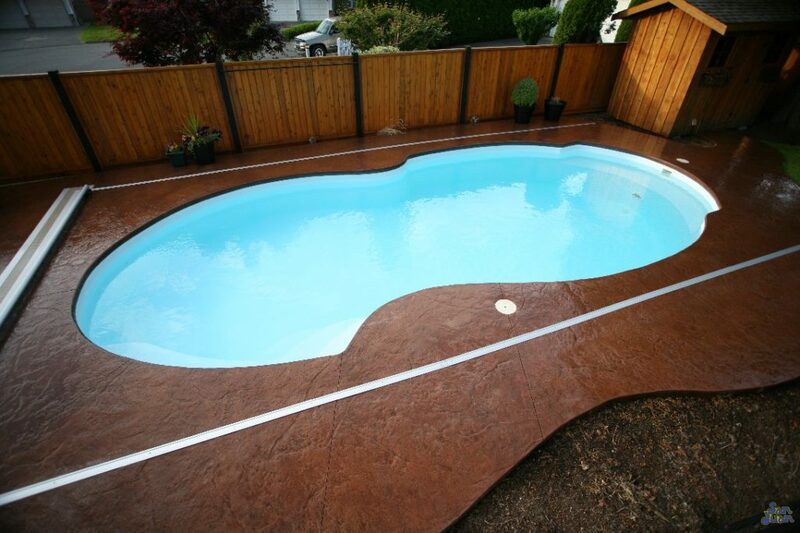 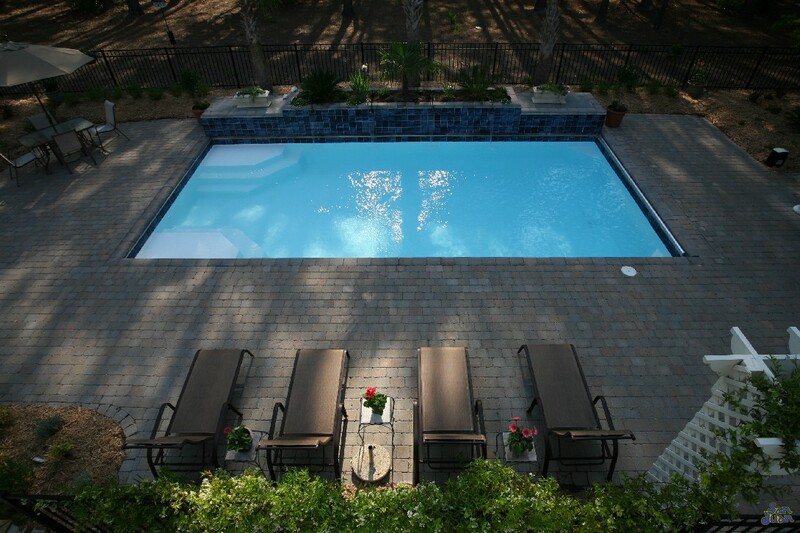 We use "cut sheets" that provide us depth and width dimensions for the pool. 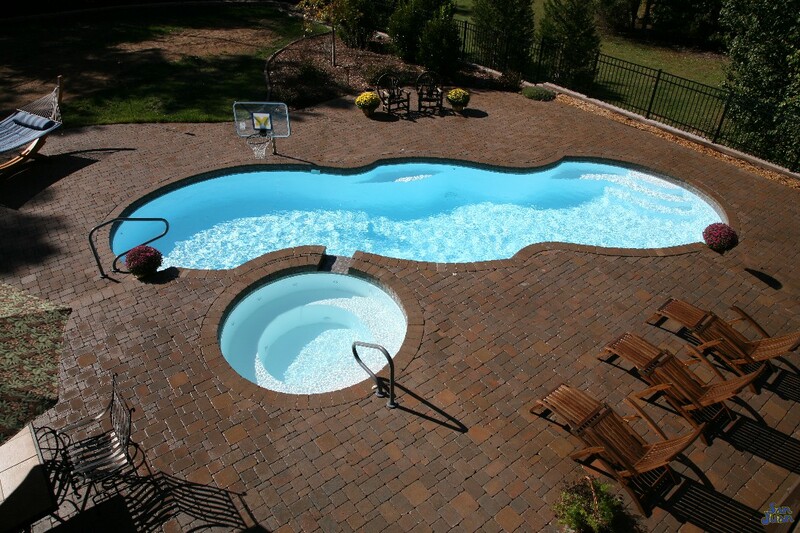 This allows us to dig the hole before the pool even shows up! 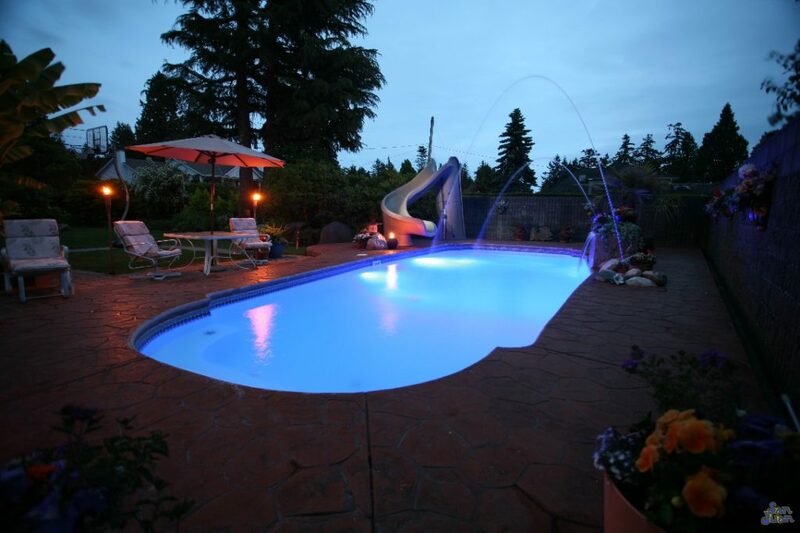 Using the crane an on-site, we life & set the pool. 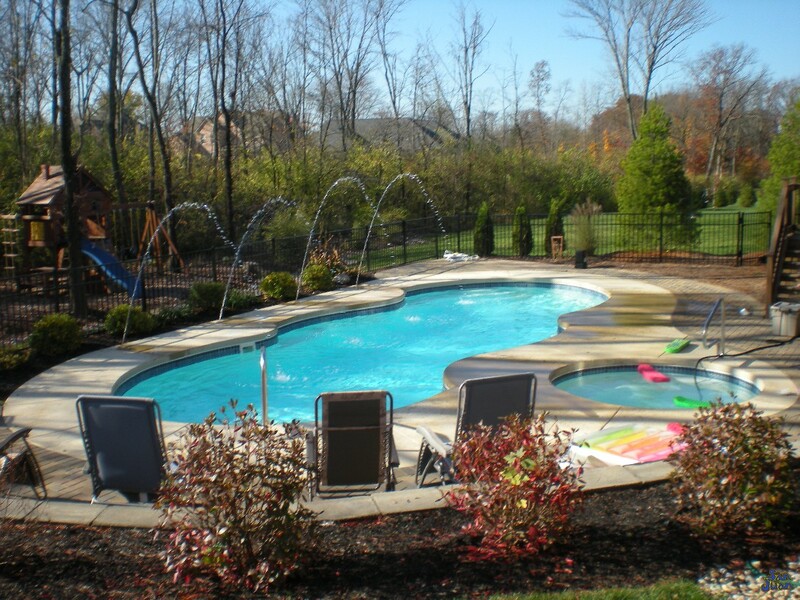 This process is routine for our crews but it is essential to ensure that your pool is properly level and properly reinforced. 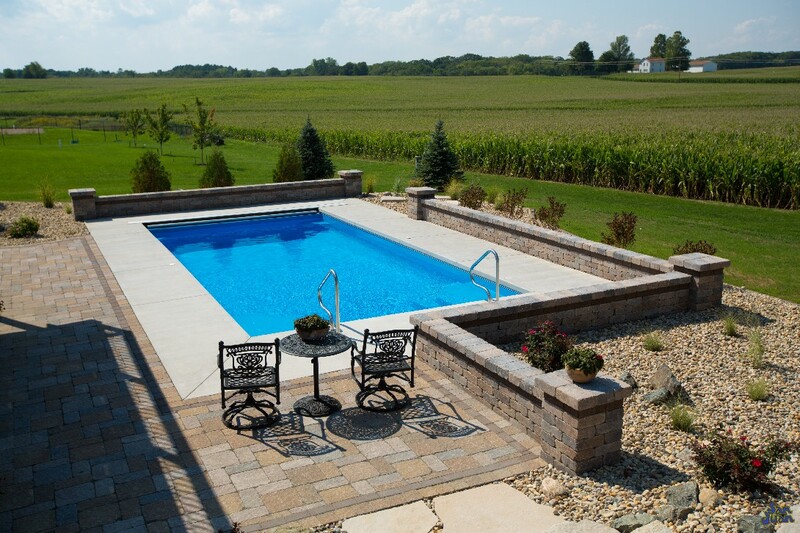 Once the pool is properly set in the ground and we determine that is level, we begin a process of back filling around the walls of the pool. 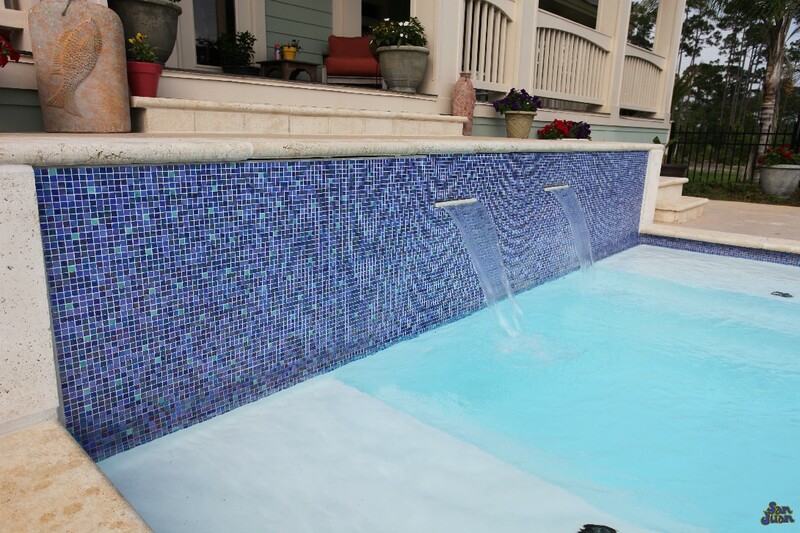 We use premium back fill material that is resistant to movement and non-absorbent of water. 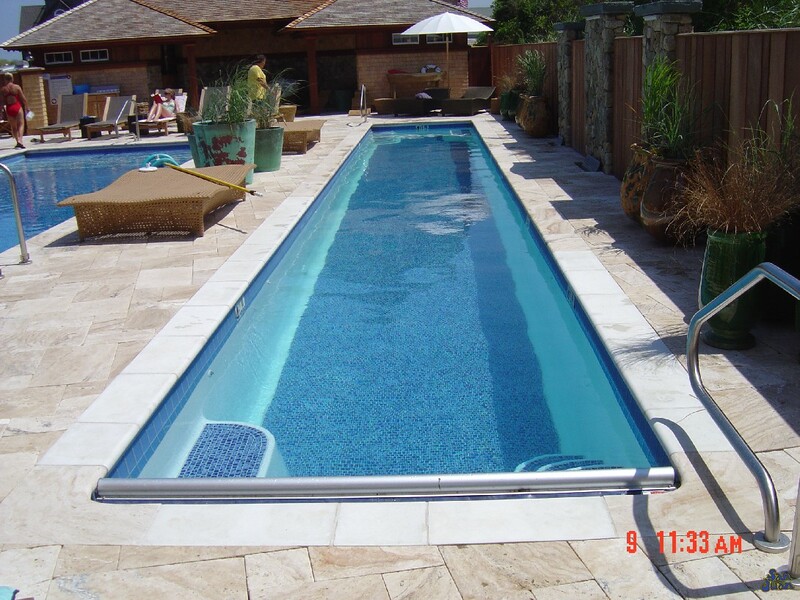 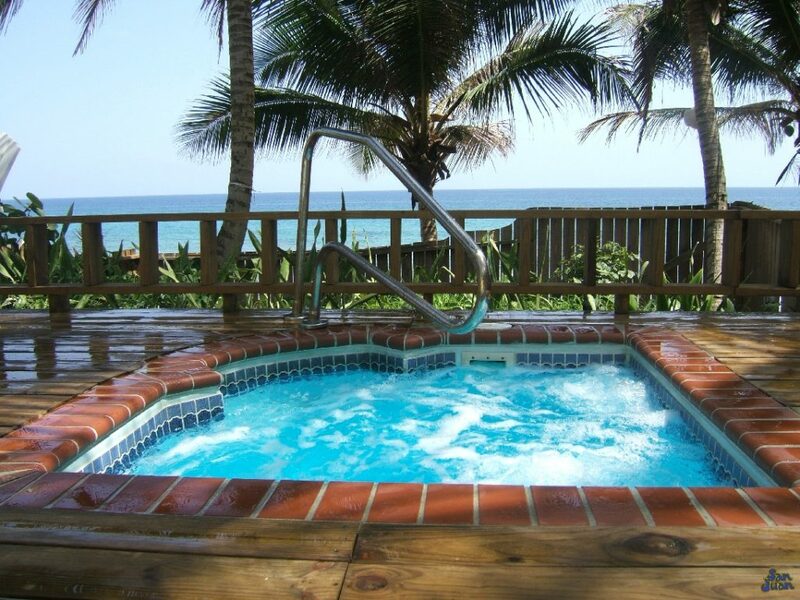 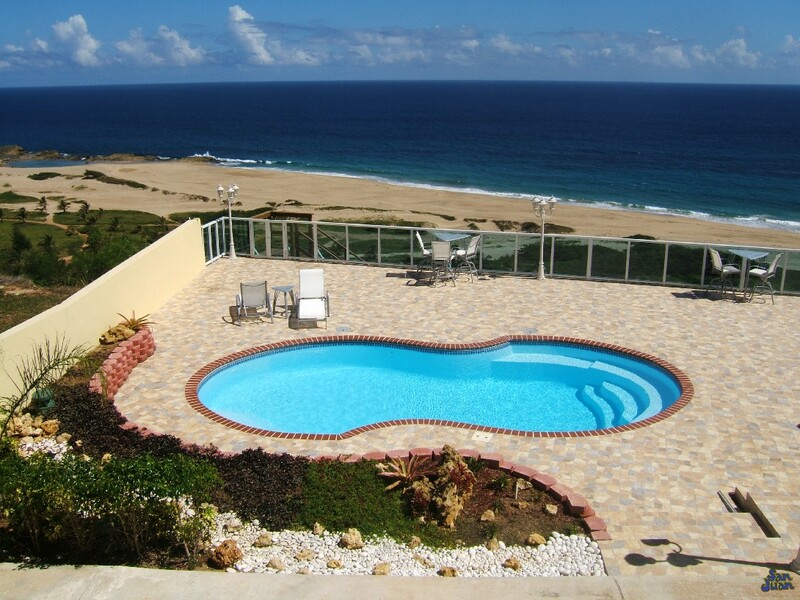 This ensures that our pools resist movement over time and lengthens the lifetime of the pool. 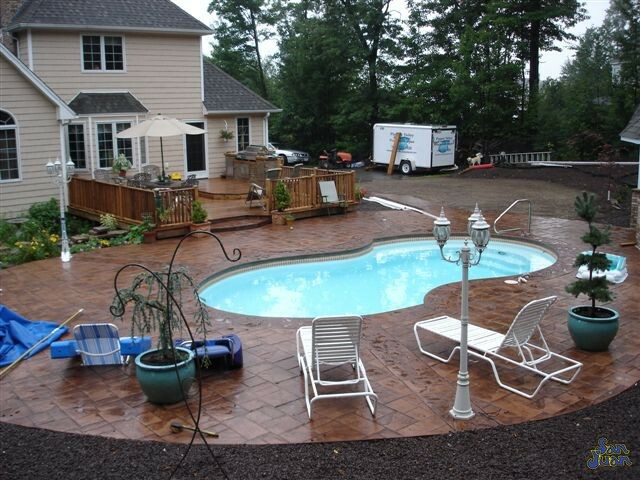 Believe it or not, this is all typically done the same day that the pool is delivered.